We are the ideal, long term asset protection resource for property management groups that specialize in multifamily housing. With little time to micro-manage, these property management and ownership groups need lasting partnerships from their suppliers. They want to know someone is always there twenty-four hours a day, seven days a week, three hundred and sixty-five days a year. This is where we come in. Watchtower Security provides peace of mind by supporting their clients with state-of-the-art technology and an unmatched customer service model tailored specifically to their needs. 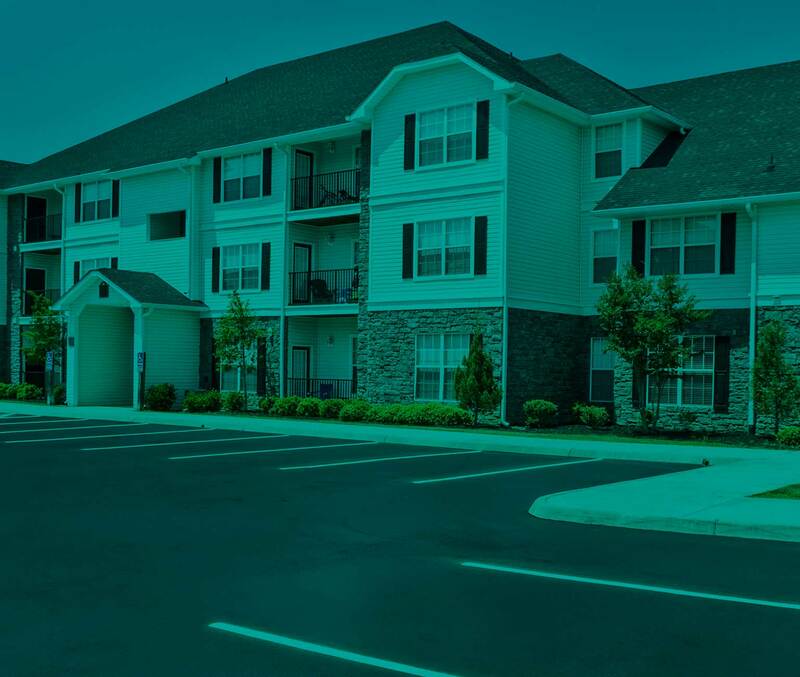 We offer a managed video surveillance solution exclusive to the multifamily housing industry. It is a full-service approach that lets property managers worry about their property’s needs and not about the time and cost it takes to protect them.